 3M Exterior Sun Control Window Films are designed for use on the exterior surface of windows. 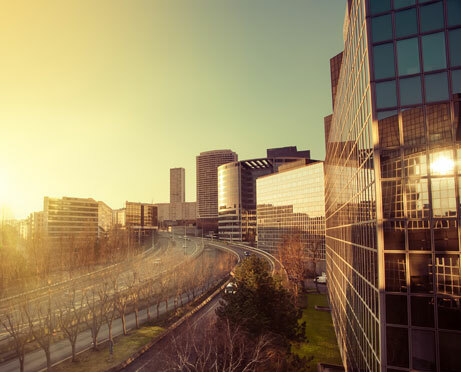 Unlike other sun control solutions, these films reflects the sun’s rays while allowing optical clarity to be maintained. They are commonly used on skylights or areas where film installation on the interior is very difficult or not economically viable. The film also significantly reduces the amount of UVA and UVB rays to penetrate to interiors. As these rays are the primary cause of fading to furniture, flooring, and other interior surfaces, these external sun control films provide preventative protection to keep your interiors looking good for longer. 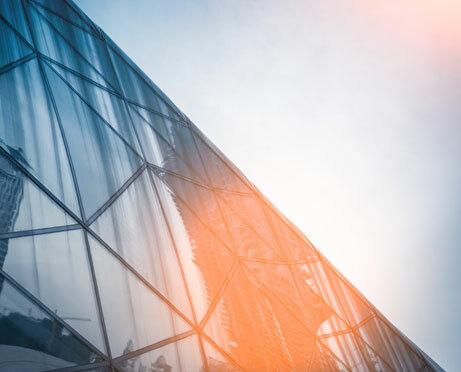 Exterior Sun Control Window Films significantly reduce the effect of the sun's heat to help establish and maintain a balanced environment inside buildings. These exterior films greatly reduce solar heat gain by stopping it before it passes through the glass. 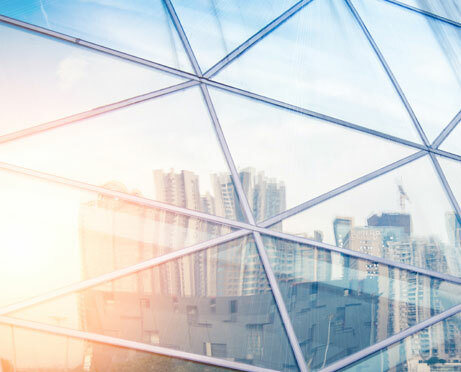 This is particularly advantageous during hot summer months as these window films help to reduce the load on air-conditioning systems, which in turn provides savings on energy costs. An additional benefit is that during daylight hours, a one way vision can be created allowing people to clearly see out while making it more difficult for passersby to see in.